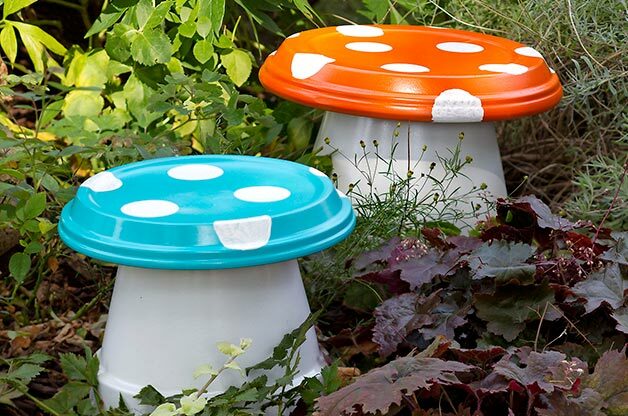 What a cute addition to your garden? 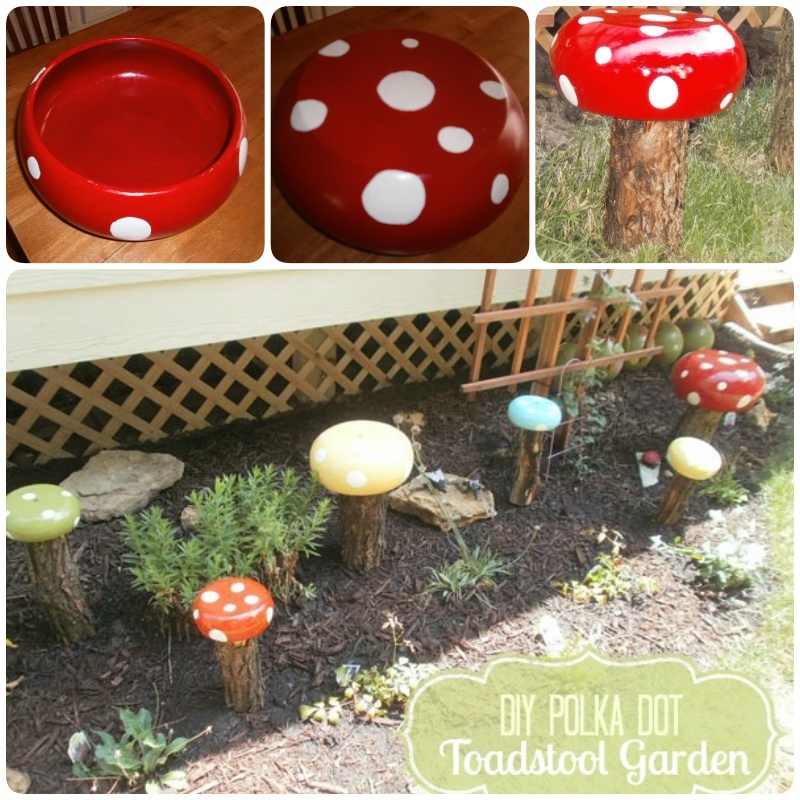 Go for DIY garden mushrooms! 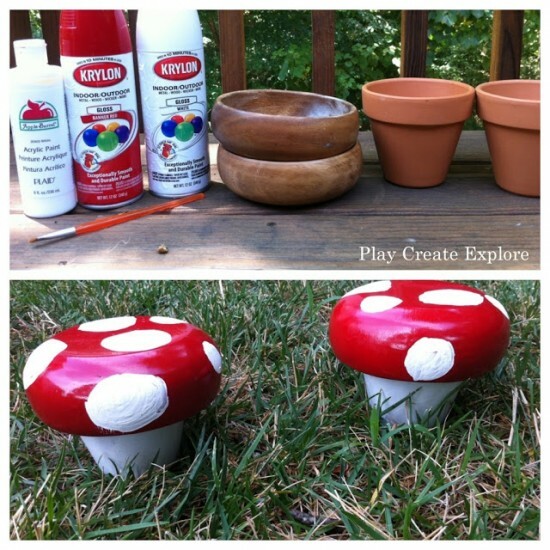 This project is so fun and easy that it’s great for kids, too. 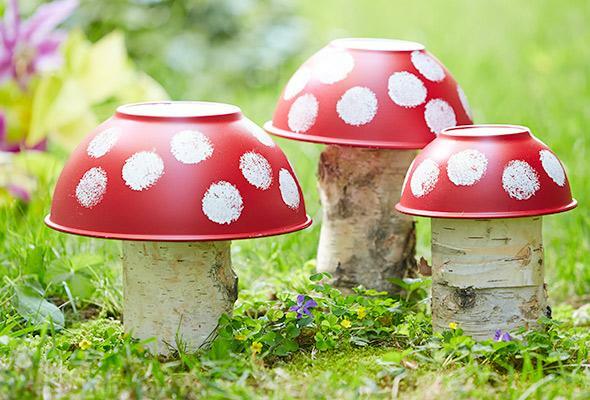 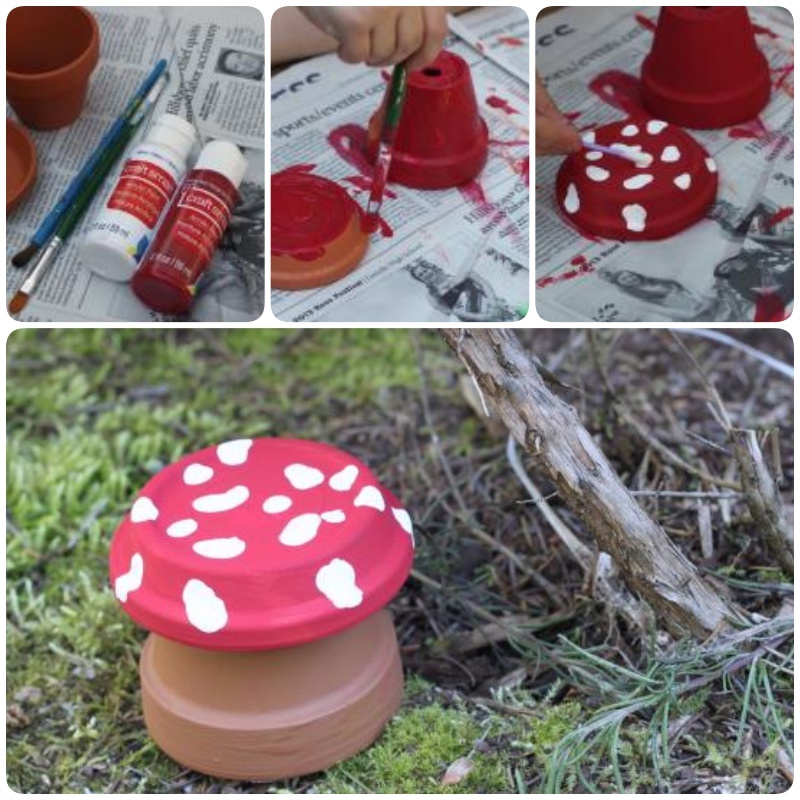 Here’s a collection of fun and whimsical mushroom projects found on the web that you can make for your garden.